DNA Week is coming and so are classes, stories, and giveaways! Below is the schedule for DNA Week. 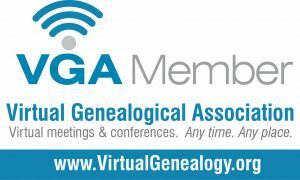 I’ll be posting soon on how to win an AncestryDNA kit and a free 30-minute consultation! I hope to “see” everyone there!